#Ethical #Eco #Sustainable #Fashion brands that are tackling the negative impacts of our industry head on. Welcome to the Green Tailor’s Brand Review, where I introduce the best sustainable menswear brands and what they’re doing to transform the industry. 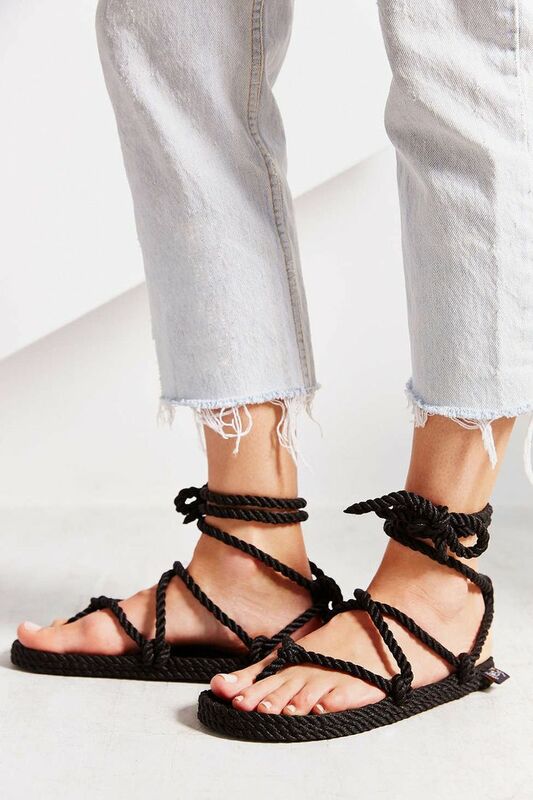 Founded somewhere in the late 90s from a 1969 VW bus / office / summer home, this brand focuses on making durable rope sandals from recycled materials. Their story is nothing short of incredible. 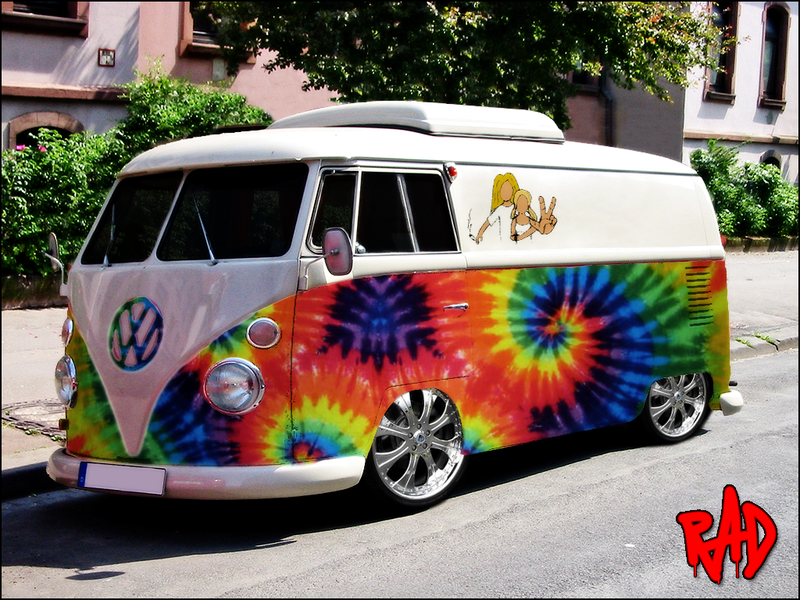 How many CEOs live in a VW bus? Chris Anderson, the founder of Nomadic State of Mind did exactly that, and if the internet is to be believed he’s still a festival-attending hippy to this day (I can’t lie, one of my greatest dreams is to bum around in a bus like this tailoring as I go). With a background in social work and environmental conservation, it was pretty much inevitable that Chris would wind up in the fashion industry. Not only is fashion one of the biggest polluters of the planet, but it is also one of the biggest employers. It takes a smart eye to realize that fashion’s ubiquity and dependence on human labour are exceptional opportunities for positive change. Where does Nomadic State of Mind manufacture their wares? 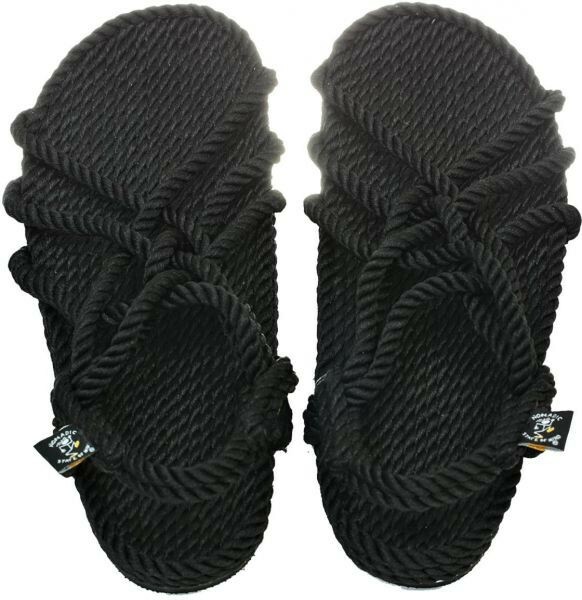 In the early 2000s Chris met a small out-of-work community in Nicaragua, whom he taught to make rope sandals. The Brand’s philosophy on fashion focuses on doing things correctly from the beginning, so agreements were set in place, and the technique of making the shoes carefully mastered so that quality could be maintained. Today the shoes are available internationally, and other fashion items (such as t-shirts, caps and other rope accessories) have been added to the mix. What’s awesome about these shoes? Conserving complex craft skills is probably my main reason for loving this brand. I won’t start my rant on how hard it is to find good tailors…suffice to say that supporting skilled artisans is definitely worth the cost. The sandals are made from reclaimed polypropylene cord, reducing their carbon footprint significantly by using recycled materials. The rope is (reportedly) colorfast and super durable, ensuring that its environmental impact is minimal in the long run. No scraps left behind is an initiative to make people aware of the amount of waste that manufacturing can create. Seeking always to limit their environmental impact, Nomadic State of Mind uses the scraps from sandals to make an assortment of other rope accessories. Are these shoes worth it? I’ve ordered these fabulous sandals that should arrive while I’m away hiking in the Drakensberg, so I’ll fill you in once I’m back. In the meantime you can check out Nomadic State of Mind’s website here, and their about page is definitely worth the read. You can also grab your own merchandise off their shop, or go through Amazon for a selection of their sandals. I’m a bit disappointed at not hearing more from the manufacturing team. I’d also love to see some images of the Nicaraguan village where sandal making is the new messiah. Perhaps a worker’s vlog about their daily life and gratitude for an income…As is so often the case in our industry, manufacturers seem invisible.